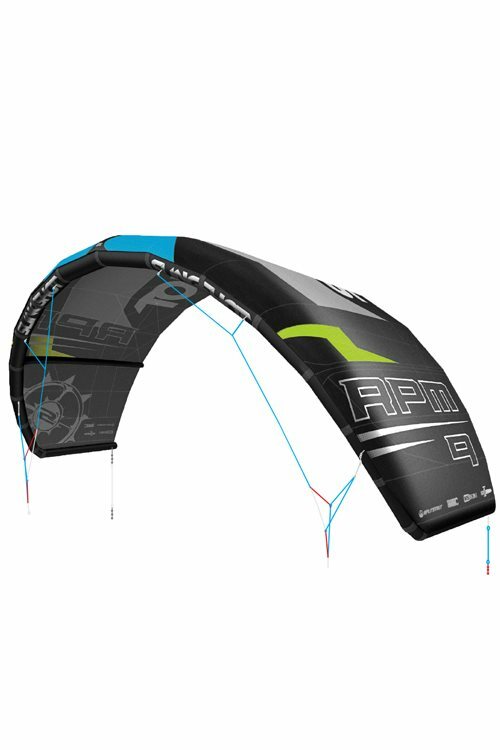 The RPM is a true hybrid kite (C-shape and Bow model). 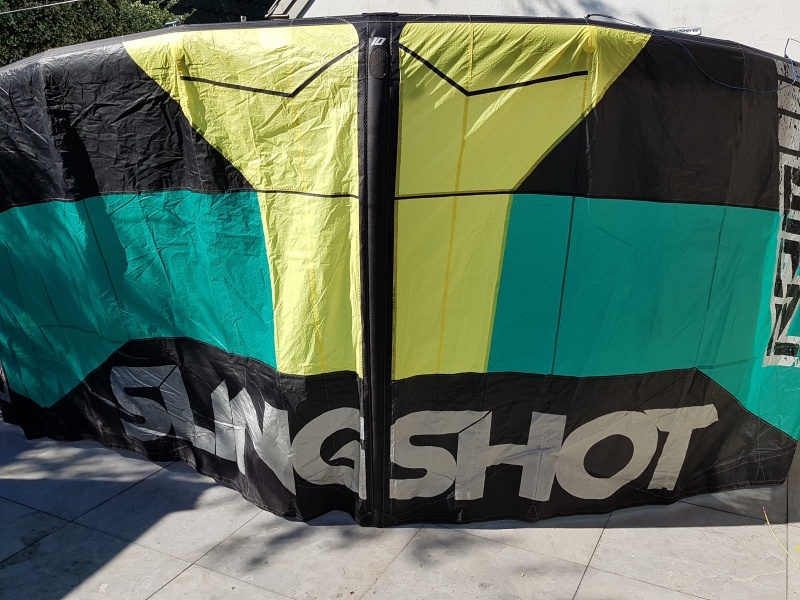 In an attempt to create a kite that has all the best characterisitcs of a C-shape combined with the benefits of a bow, Slingshot designed the RPM. Slingshot wanted to combine the good high and low end of the RPM with the freestyle capability of the fuel. 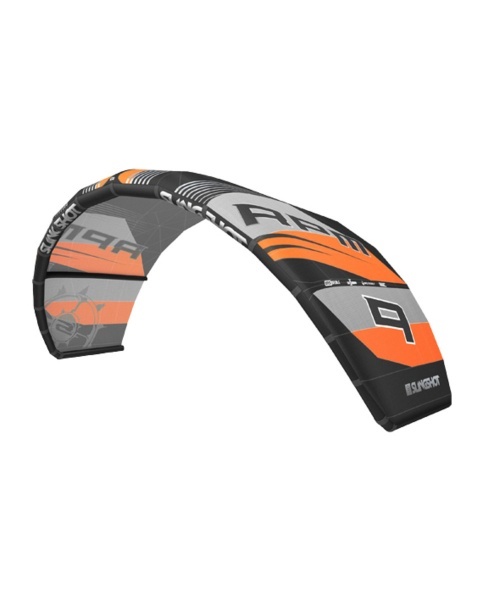 Changing the setup gives the rider the chance to choose more C-Shape or Bow chracterisitcs. 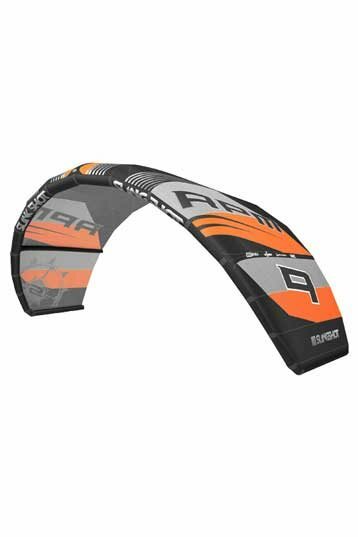 The kite should be an allrounder, but also very much suitable for unhooked action.